Welcome to worship at First Baptist Church! 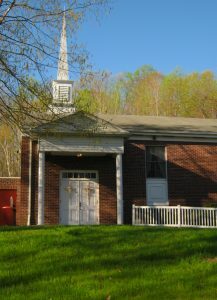 Worship services at First Baptist Shelton tend to be relaxed and casual, and emphasize praising and worshipping God in heart, mind and spirit. Together and in everyday life, we seek to understand the Bible in its context, find fresh and challenging truths that satisfy our hearts’ longings in godly ways, and apply the Bible to real life today. Worship style is a growing blend of traditional and contemporary, and our church includes all ages. People in our congregation are warm and friendly, so expect to get a personal greeting and probably the offer of a handshake or two! Greeters will welcome you as you enter the church foyer. Please feel free to ask questions. These friendly people (and others in the congregation) enjoy helping you to feel at home. Visitors are generally not singled out or “put on the spot” during services, however. In worship services, many people dress casually, in jeans, or in business casual. Others enjoy wearing more formal attire or their “Sunday best.” We agree with the biblical view that the Lord looks on the heart rather than on appearances (1 Samuel 16:7). So we are more interested in you as a person who is loved by God than in what you are wearing! Worship services include a growing mix of contemporary choruses, praise and worship songs, and hymns, accompanied by worship videos, slides, traditional electronic organ, and occasionally guitar and drums. Recently we started a choir that enthusiastically welcomes new members. Guest musicians also sometimes offer solo instrumental and vocal music in worship to God. We are often experimenting creatively with worship, so you can expect occasional fresh experiences. God may be doing some new things! Are traditional Christian worship practices followed? Services generally include traditional worship customs such as reciting the Lord’s Prayer, reading the scriptures, singing the Doxology, and celebrating Communion. However, our congregation also enjoys contemporary variations on traditional worship, such as occasionally singing the Doxology to contemporary acoustical accompaniment. Will the Lord’s Supper be celebrated? The Lord’s Supper (Communion) is held once a month, and is led by our pastor. If you are a believer in Jesus Christ you are welcome to join in celebrating Communion. The service of communion goes like this: following some words and prayer by our pastor, church leaders come to the congregation twice, serving first plates of bread, and then individual cups of grape juice. You may notice that, following Baptist tradition, we serve only non-alcoholic “new wine.” During each part of Communion, please wait for everyone to be served. In this way, everyone partaking may join in this sacred time of remembrance. After Communion, the congregation often sings one verse of “Blessed Be the Tie that Binds” (words are provided). 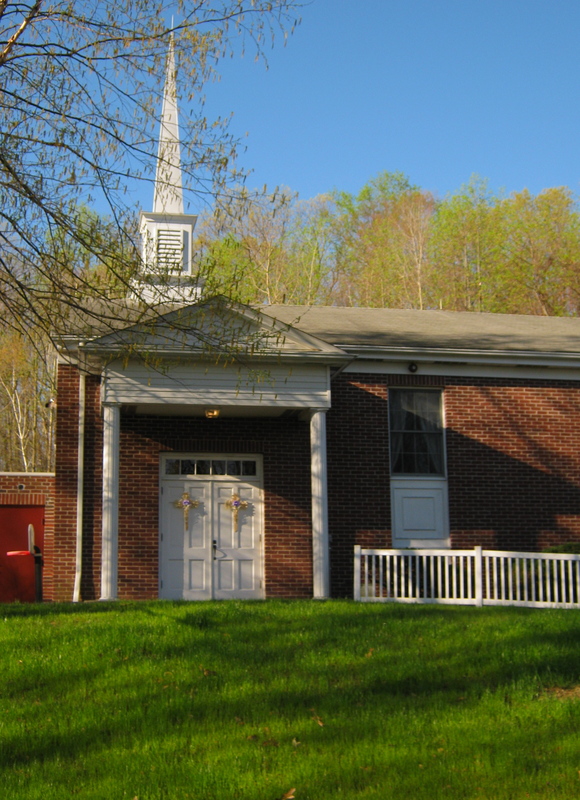 Which Bible does First Baptist Shelton, CT use in worship? Our pastor usually prefers to read from the English Standard Version (ESV) of the Bible, and occasionally from the King James Version (KJV) and other translations. Many individual congregation members bring their own Bibles with them and read from a variety of different translations and/or Bible versions according to their personal conscience or preference. Our worship media team usually projects scripture readings in a large size on our sanctuary screen. Services always include short prayers, and Pastor Ken or another church leader also usually leads the church in a time of focused prayer. During this prayer, the pastor may encourage worshippers who are moved to audible prayer to join with praises and requests. Pastor Ken delivers biblical teaching and insights in each worship service as he proclaims God’s word in his sermon message. Sermons are usually expository—this means that messages are based on careful study and interpretation of God’s Word. Ken explains both what the scriptures meant to people when they were written, and what they mean for us today. Messages are not a dry exercise, however! Ken attempts to bring the scriptures alive through everyday language and vivid stories. He also approaches sermons with his characteristic sense of humor, and with prayer and a reliance on the Holy Spirit to guide and touch people’s hearts with God’s power and love. Ushers pass an offering plate during services to enable the congregation to assist in God’s work—at church, in the community, and in the world. Donations are voluntary. Please do not feel obligated to give, especially if as a visitor, unless God moves you to do so. Our congregation views giving as an act of faith. Based on God’s Word, church members are expected to give as God commands and moves. Contributions are used for several purposes: to help with our church operating budget, to assist with national and international missions, and also to help with needs in the community as they arise. Before the Lord’s Supper once a month, we also take a “fellowship offering.” This goes into a fund that is used to help people in need. Do people other than the pastor lead or participate in worship? If you are interested in learning more about faith in Christ or in our church, or if you have questions about faith and life in general, you are always welcome to speak with Pastor Ken. He welcomes questions and loves conversation, and brings skills as a caring and sensitive listener to bear on any and all questions. Please feel free to contact him at 203-929-7704, or at pastor@fbcshelton.com. Ken may also invite you to attend one of our church Bible studies, Sunday School classes, or growth groups (small groups), where questions and comments are always welcome. Hi Megan! Thank you for your helpful suggestion. We also appreciate your observation, and will take action. We hope that you enjoyed worshiping here. Our summer worship time is 10am, beginning Sunday July 1st. Fall/winter worship starts at 10:30am, and resumes on Sunday Sept. 9th. If you’d like to contact us again, you can email Pastor Ken at pastor@fbcshelton.com. We would also love to know your thoughts about our worship service!